Merienda is a Spanish word which means snacks or picnic taking place mid afternoon, and whose concept is similar to England’s afternoon tea. If it’s served close to dinner time, it’s referred to as merienda cena, and may be served instead of the proper dinner meal. We Filipinos have a number of options to serve during merienda. 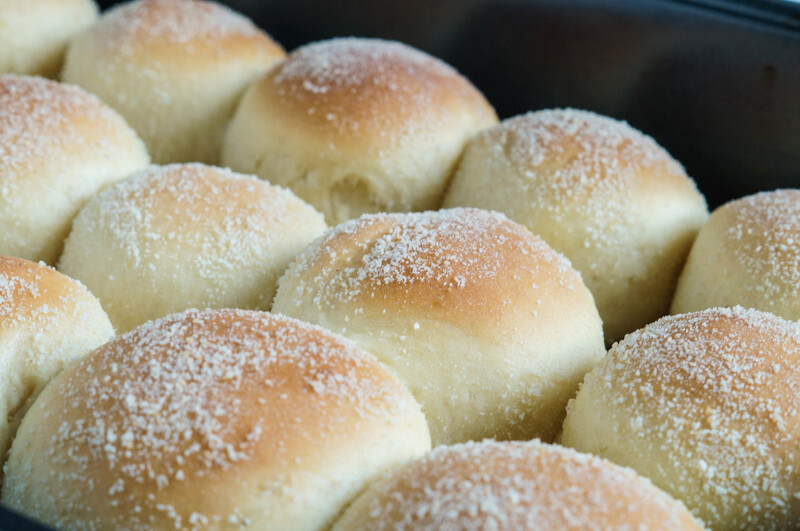 Usually, they consist of pan de sal, traditional rice pastries like kutsinta, palitaw, biko, bibingka or sapin-sapin, hopia, empanada, turon, gulaman, champorado, ensaymada and puto with dinuguan. Sometimes it includes siopao and dumplings, influenced by Filipino-Chinese who originated in Fujian province. Street foods such as grilled or fried bananas, squid balls and fish balls are popular choices among Filipinos for merienda. Traditional noodles such as pancit canton, pancit luglug, pancit palabok or pancit Malabon are also served. Coffee, fruit juices, and soft drinks are also served as drinks. Halo halo, ice buko, ice candy are popular choices in the Philippines, where afternoons are typically hot.